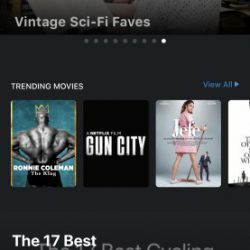 NEWS – The combination of me being a gadget nerd and a TV junkie means that I have multiple streaming boxes and other such devices all connected in some form or fashion. My main TV only has 2 HDMI inputs, but I have been getting along because my Tablo and AirTV boxes are connected via ethernet and work via their respective apps. However, I just bought the new Roku 4K Premiere + stick and the new Amazon 4K Fire Stick and along with my Android box and DVD, I am out of HDMI ports. What is the possible solution you might ask? ………………Enter the Caavo Control Center. 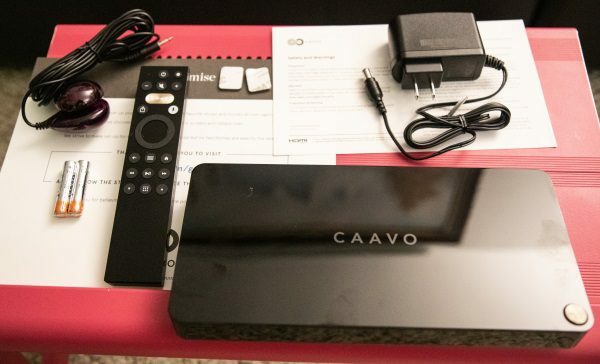 Caavo is an all-in-one solution for television entertainment that allows you to connect up to 4 devices and control them all with one remote. You can watch your cable TV, DVR, your streaming devices and online apps like YouTube and Netflix. It supports 4K UHD, HDR and Dolby Sound, Google Voice & Amazon Alexa, and it also works with sound bars and audio/video recorders. Looking down at the top of the Caavo from above see this beautiful, sleek device with the brand name in the middle and the power button on the right lower corner. There is an on/off LED light in a circle around the edges of the power button. On the back of the Caavo from left to right, there are 4 HDMI input ports, the HDMI output port to your TV or recording device, the ethernet port, the IR port, and the AC adapter port. The all-inclusive remote includes buttons for controlling streaming boxes like Roku, etc, audio for sound bars, power on/of for TVs, a microphone button for voice control, etc. When you first connect the Caavo, you have to connect it to your network. At first, I connected it to my wireless network just to see how easy the process was, and it was easy. However, I then used an ethernet cable to hardwire it to my network. I prefer a wired connection. Once you power up the Caavo, it goes through an initial process that includes restarts and updates. The onscreen prompts and instructions are very intuitive and very easy to follow. Once it finished its startup process, it then started to identify the devices connected to its HDMI ports. 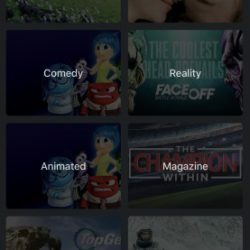 It very quickly identified the Roku and Amazon Fire Stick and while it saw my Android streaming box, it was not able to identify it by make and model. The next step of the setup process took me through setting up each attached device to ensure that the remote was able to assume the functionality of the original remote for each device. This process was a success for the Roku and Amazon devices and my Samsung TV. However, it could not complete the same for the Android device. For that device, it then instructed me to plug in the IR Blaster to the IR port on the back of the Caavo and to place the sensor in front of the device. Once I did as instructed, it was able to successfully communicate with and operate that device. However, since I truly hate using IR Blaster cables, I opted to control that device with its original remote. In the next step, it asked about audio, and it was able to successfully take over control of my Zvox AccuVoice Sound Bar. I can truly say that the Caavo remote operates flawlessly when controlling my TV, sound bar, Roku and Amazon devices. I am so happy to just use the one remote, and the voice commands and search functions make the process easy and fun. 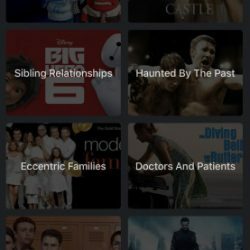 Perform universal searches across apps like Netflix, Amazon, Hulu, etc. 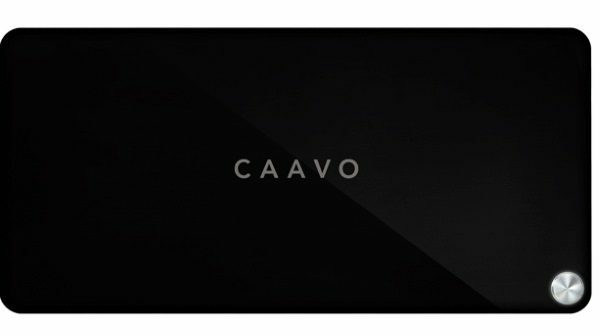 When I first heard about Caavo, I was immediately intrigued. 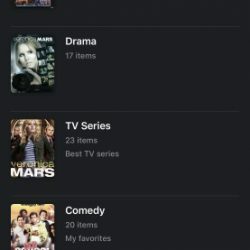 I am also a TV junkie, and I have several different streaming boxes connected to every TV in my home. Except for the IR cable connectivity, I really like Caavo. The one remote that actually functions really well both manually and by voice really works for me. In addition, the design and sleek look make it an easy and aesthetically pleasing addition to any decor. Well done and two thumbs up!! Was about to buy until I read there is a monthly fee to use it. I ordered one of these and the install was very easy. Picked up a new Fire Stick 4K to replace my 3rd gen Fire Stick and swapped them out over the weekend. The new Fire Stick updated its software and now it does not display correctly on my TV (screen is pink). 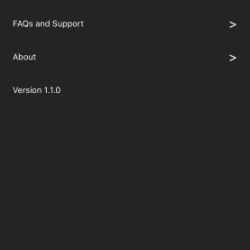 Caavo tech indicates it is a known issue but has no eta on fix or even if there is one available. Just a heads up to those that may be interested. May have to return to Amazon before the return window closes. It’s pink because it is outputting in the Dolby Vision HDR format which Caavo is going to update to in the future, but as of now, is incompatible with. If you go into Settings>Display & Sounds>Display, then Dynamic Range Settings and switch from Always HDR to Adaptive, it will work fine with most content and stream HDR10 for YouTube, but Netflix HDR and some Amazon HDR will still not work right, but most everything else will be fine. It’s a bit of a silly option that Amazon turns on by default. Thank you for the explanation. The tech I spoke with only indicated it was a known issue but did not offer any suggestions for a fix. 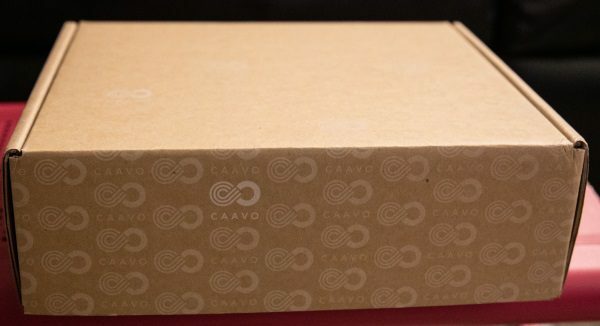 Is the Caavo compatible to use with a Onkyo Home Theater receiver?